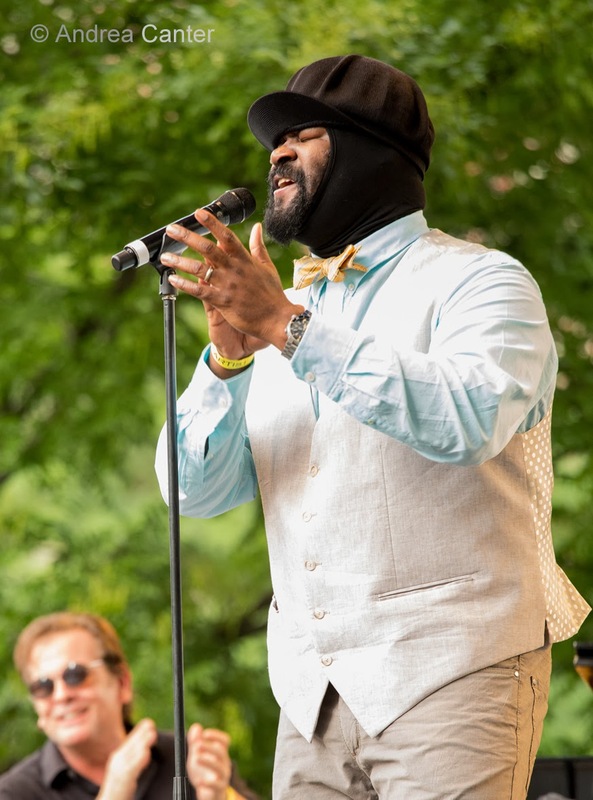 It's hard to believe that the Twin Cities Jazz Festival begins in 4 months - is "hot summer" really that close? At ten below, as I write this, summer seems pretty remote. At least there is music to warm our ears and hearts if not our heads and feet! 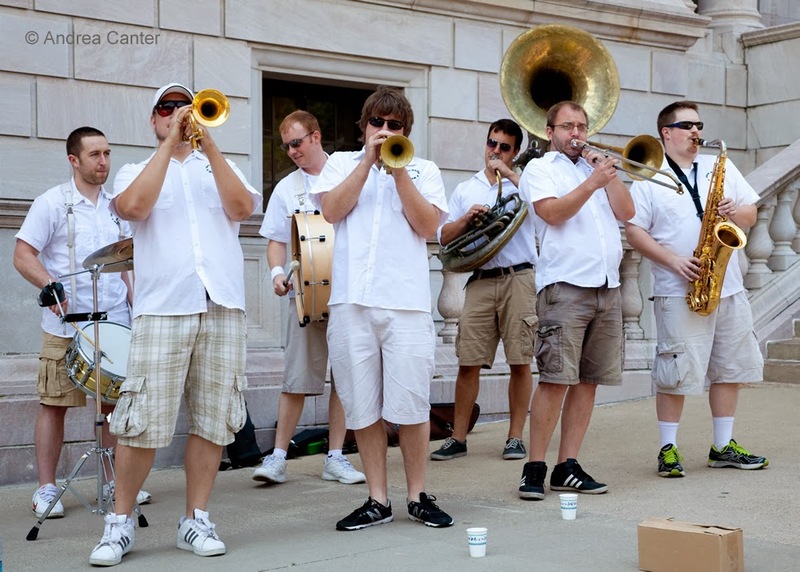 This week, both Patty Peterson and Dave King pop up a couple times; our own New Orleans style brass band celebrates Mardi Gras; Bach meets jazz; the U of M hosts its annual jazz festival with Minnesota's First Family of Music as guest artist; and one of the world's most popular vocal ensembles returns to town. That's enough to keep the jazz fires burning. Friday, February 28. 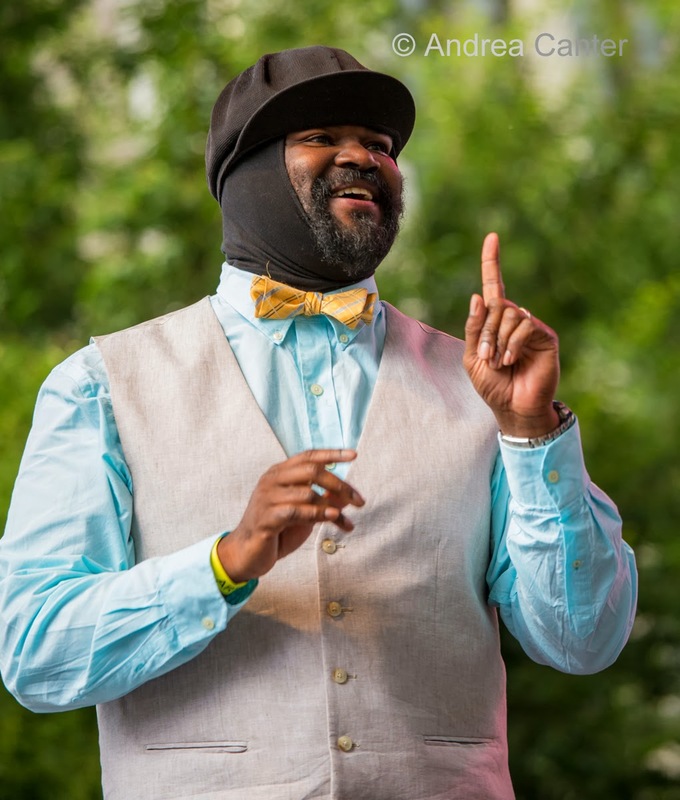 The performance season at the Bloomington Center for the Arts goes south tonight as the Jack Brass Band celebrates Mardis Gras and the history of New Orleans brass bands. 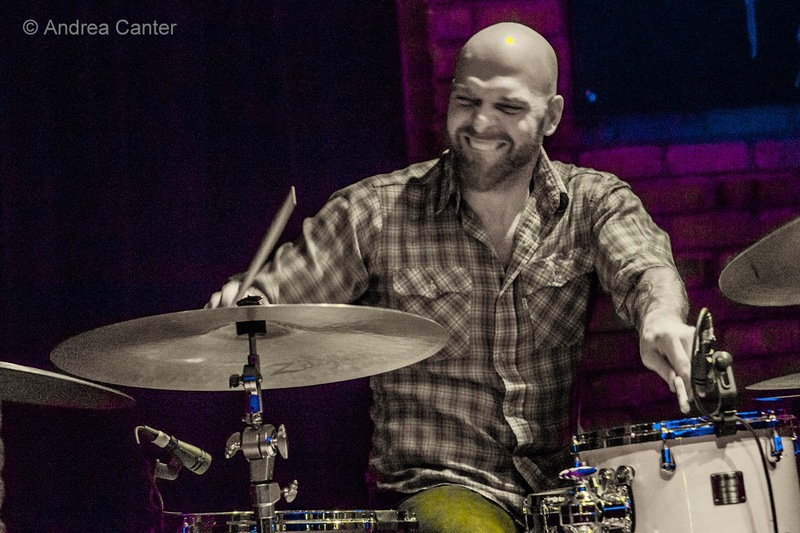 Led by drummer Mike Olander and featuring some of the best brass artists in town (Adam Rossmiller, Adam Meckler, Scott Agster, Gus Sanberg, Mike Mello, Scott Moriarty), along with snare drum ace Reid Kennedy, JBB will help melt the snow as they take us into Crescent City. 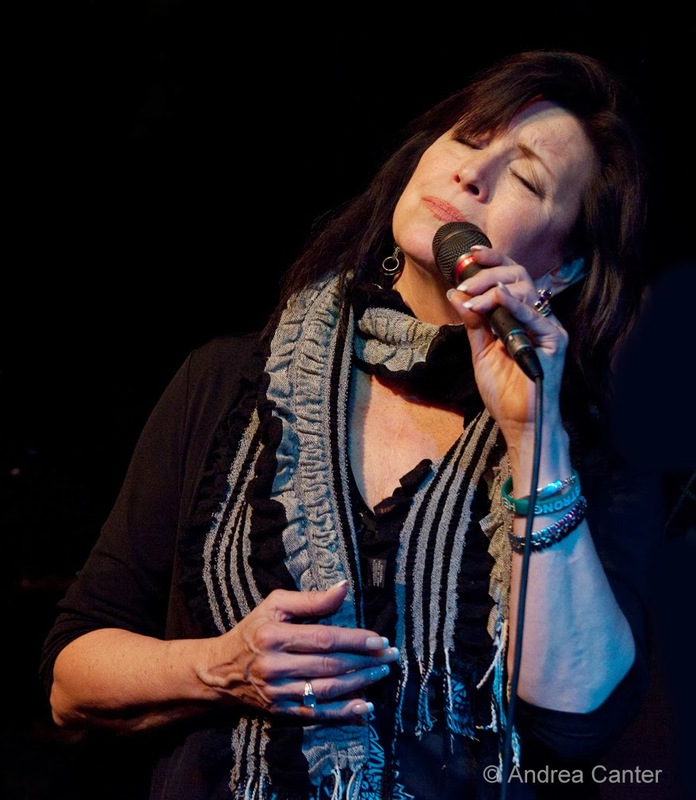 Not far away at Parma 8200, popular singer Patty Peterson makes her debut in the bar/lounge, one of the more intimate settings to hear this remarkable musician. 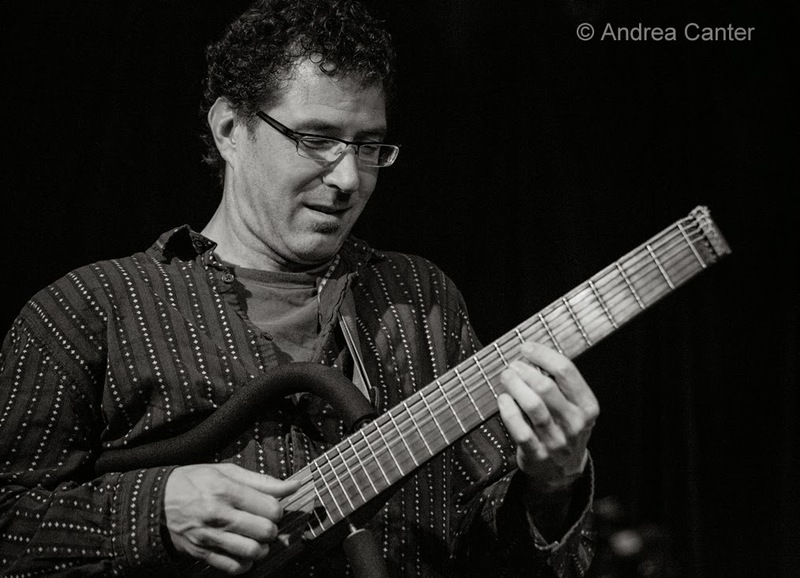 For avant garde fans, it's a rare appearance these days for multi-instrumentalist Milo Fine, performing at the Black Dog with "Davu Seru and Friends," with Seru on percussion and Andrew Lafkas on bass. 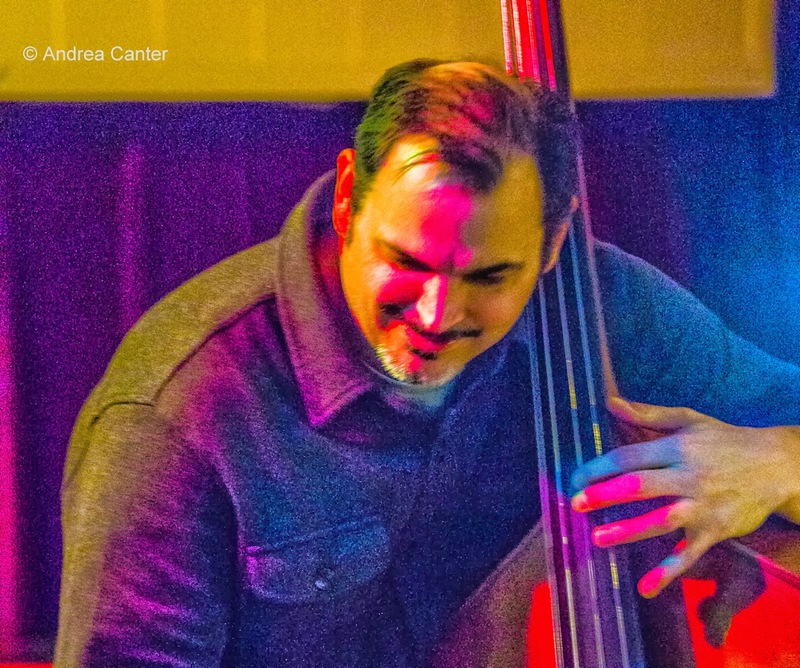 And for those lamenting the closing of the Artists Quarter, Jazz Central presents a new installment of The Bridge series, tonight with vibes master Dave Hagedorn, guitarist Zacc Harris, bassist Brian Courage and drummer JT Bates. In other words, a killer quartet, doing a "Bags and Wes" tribute. Saturday, March 1. 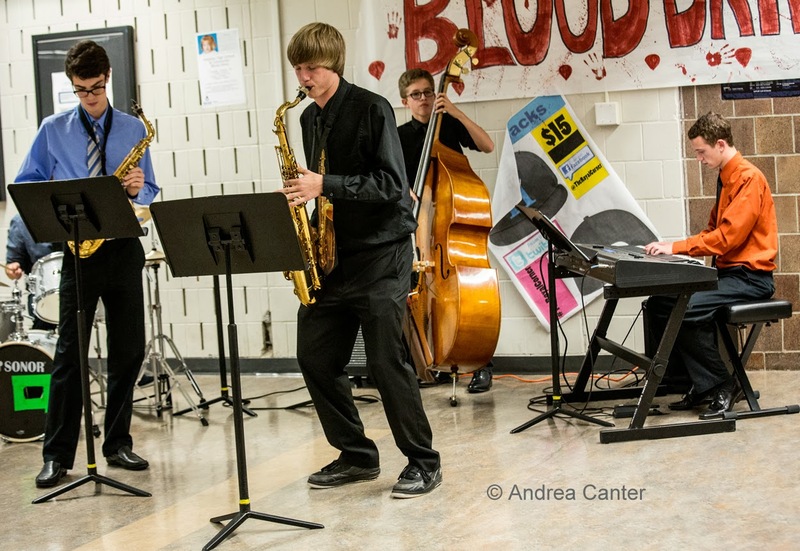 The U of M hosts its annual jazz festival, bringing in 13 middle and high school ensembles for a series of clinics and adjudications. 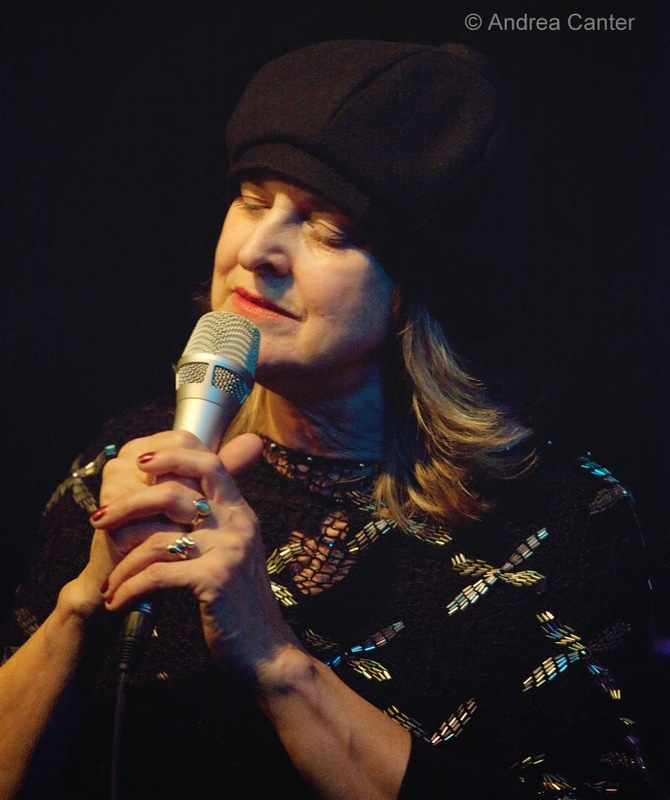 In the evening, the festival concert features vocalist Patty Peterson and the First Family of Music (siblings Billy, Ricky, Paul and Linda) with U of M jazz ensembles. The concert is free -- surely the bargain of the weekend. 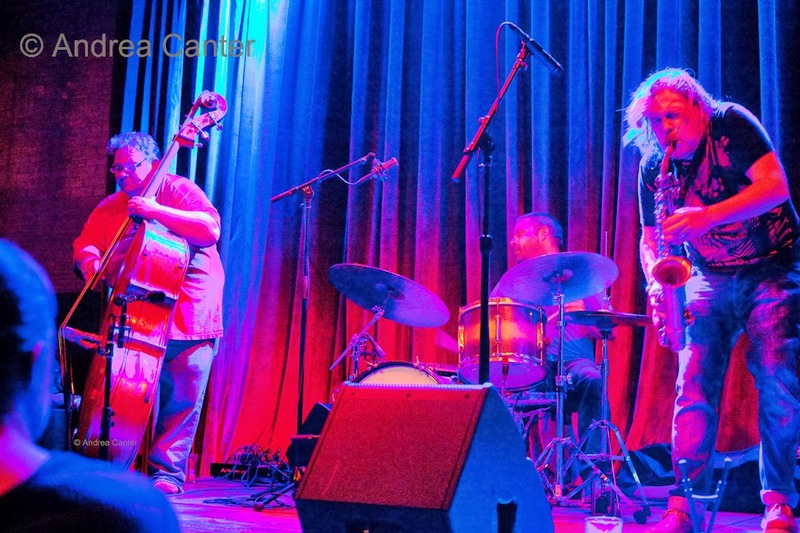 In St. Paul at the History Theater, it's the third annual collaboration among the Bach Society and jazz trio Framework (Chris Olson, Chris Bates, Jay Epstein), along with special guest Pete Whitman, exploring the connections between Baroque and Jazz. "This year is very exciting as Chris Olson has created some pieces for the entire group that integrate us into an ensemble," says Bates. "I can't think of another ensemble that has this instrumentation of harpsichord (Paul Boehnke), viola de gamba (Julie Elhard), baroque violin (Jin Kim), sax, guitar, bass and drums." Me either. Sunday, March 2. 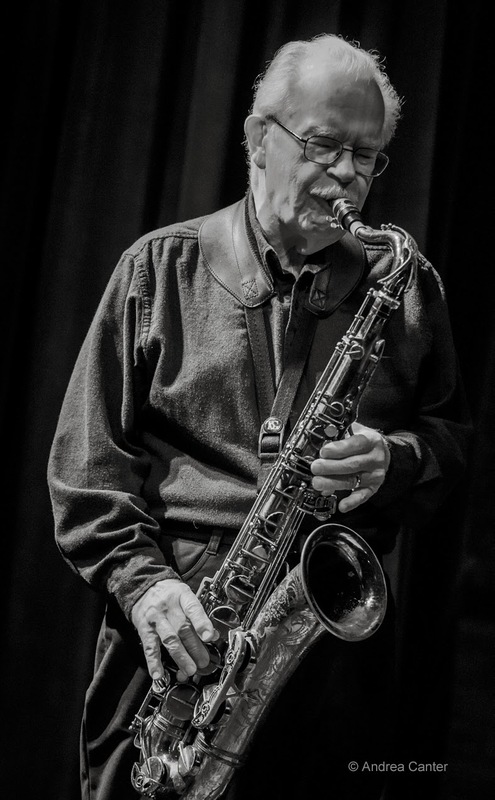 The MacPhail Center for Music again hosts a day of clinics and critiques for small student ensembles in its annual Combo Festival, culminating in an evening concert that features guest clinicians of the Dave King Trucking Company. Dave joins the Dakota Combo (high school student ensemble) for the opening set, followed by the full Trucking Company -- including saxophonist Chris Speed, in from New York, with fellow Truckers King, Adam Linz, Erik Fratzke and Brandon Wozniak. It's an early evening -- concert at 5 pm in Antonello Hall. Monday, March 3. First Monday at the Icehouse! 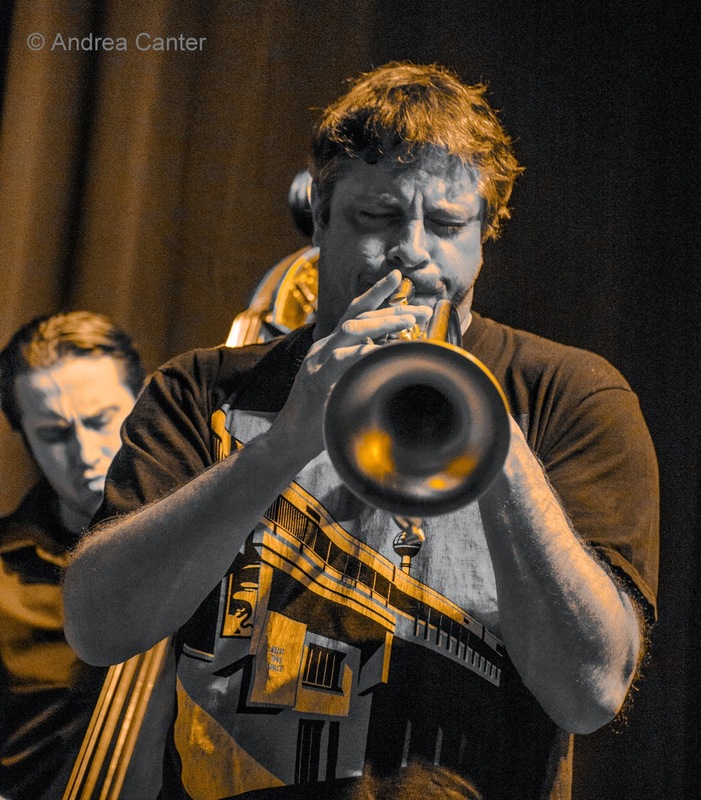 That means JT's Jazz Implosion features local legend Dave Karr with Adam Linz and JT Bates. 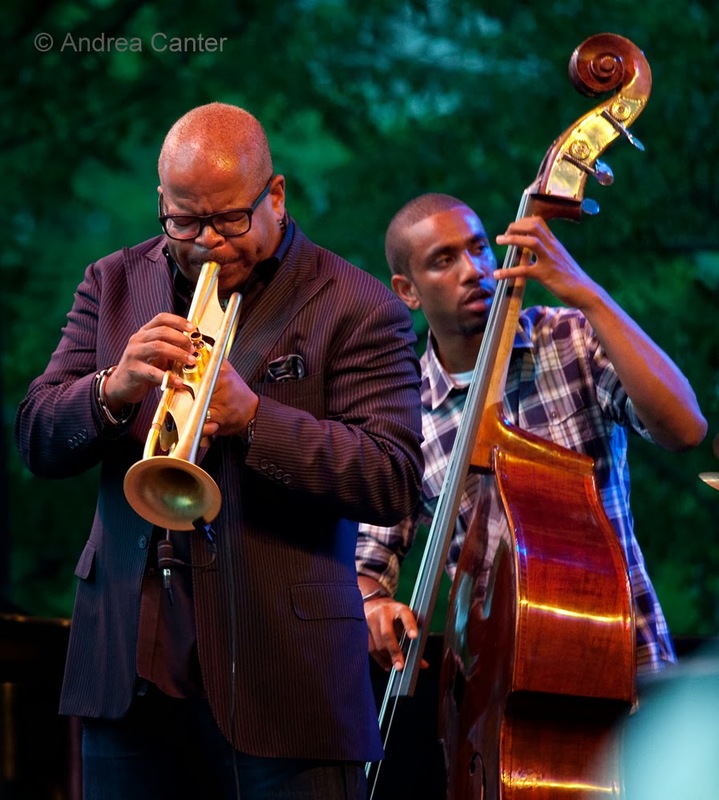 You may never hear a finer example of cross-generational improvisation. 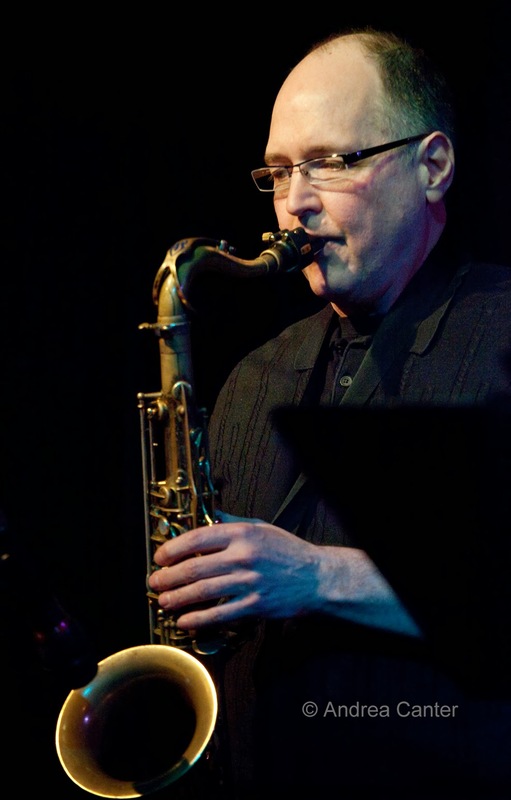 Over at Jazz Central, saxophonist Dave Brattain has a too-rare evening leading the house ensemble and late jam session. Monday-Tuesday, March 3-4. The revered Manhattan Transfer doesn't play too many club dates but fortunately the Dakota is a favorite stop. 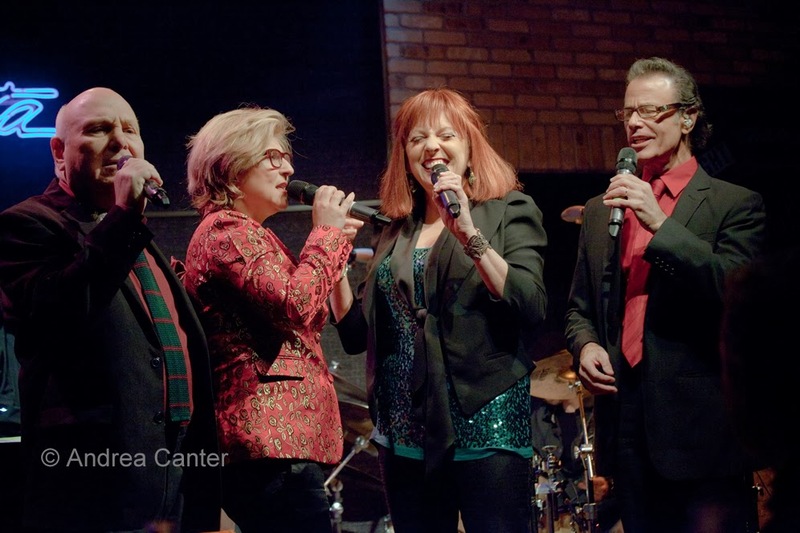 For nearly 40 years now, the vocal quartet has been swinging around the world with its signature harmonies and terrific soloists --with only personnel change since the beginning, and even that was a few decades ago! 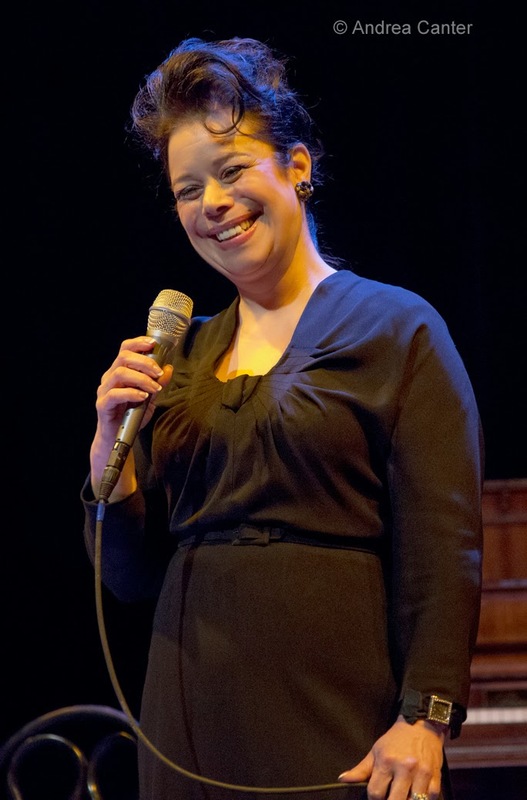 Joining Tim Hauser, Alan Paul and Janis Siegel this tour is Katie Campbell, filling in for Cheryl Bentyne. It's the second time we've missed Bentyne in the last three visits, but no doubt Campbell is up to the task given her history with Sheryl Crow and Bobby McFerrin. Wednesday, March 5. Foodie Nights are always a bargain at the Dakota-- no cover, usually some deals on food and wine, and typically stellar local talent. 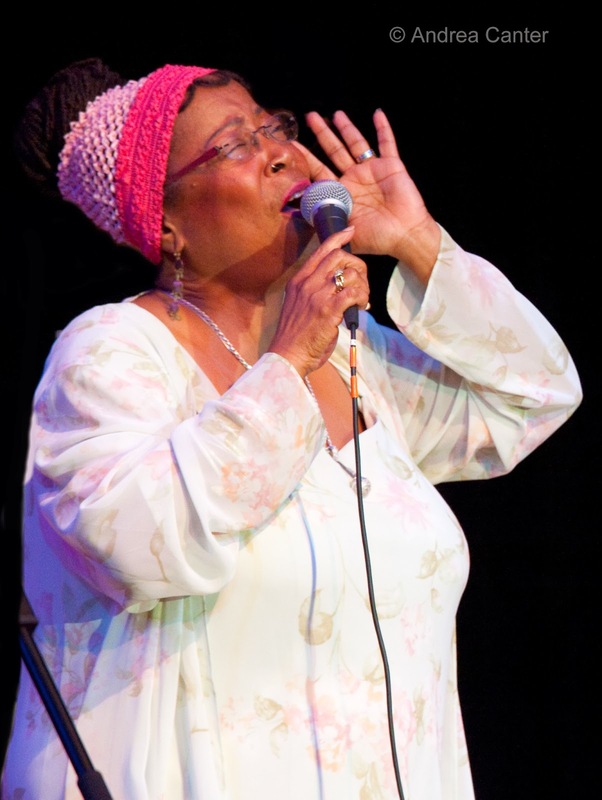 No exception tonight as Debbie Duncan takes the stage -- and she takes no prisoners! 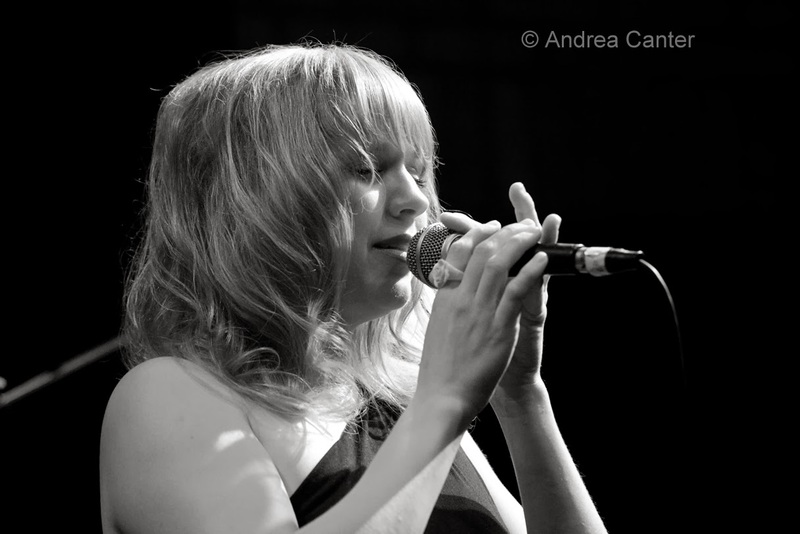 From ballads to blues, from sweet to sassy, Debbie is a favorite entertainer. And her band is the best-- Sanford Moore, Kenni Holmen, Gary Raynor and Nathan Norman. Thursday, March 6. Walker Art Center presents the series "Sound Horizon" in conjunction with the current Jim Hodges exhibit, and tonight's free 6 pm concert features Bad Plus drummer, Trucking Company CEO Dave King. 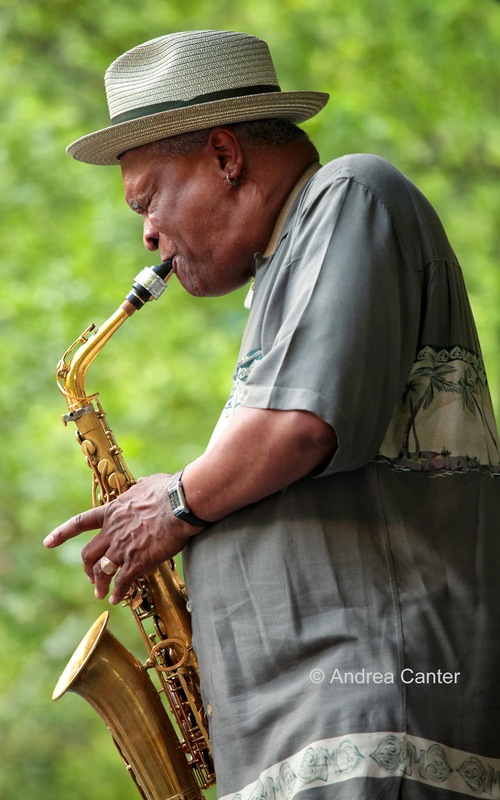 A rare opportunity to enjoy King in a solo set. Did I say "free"? 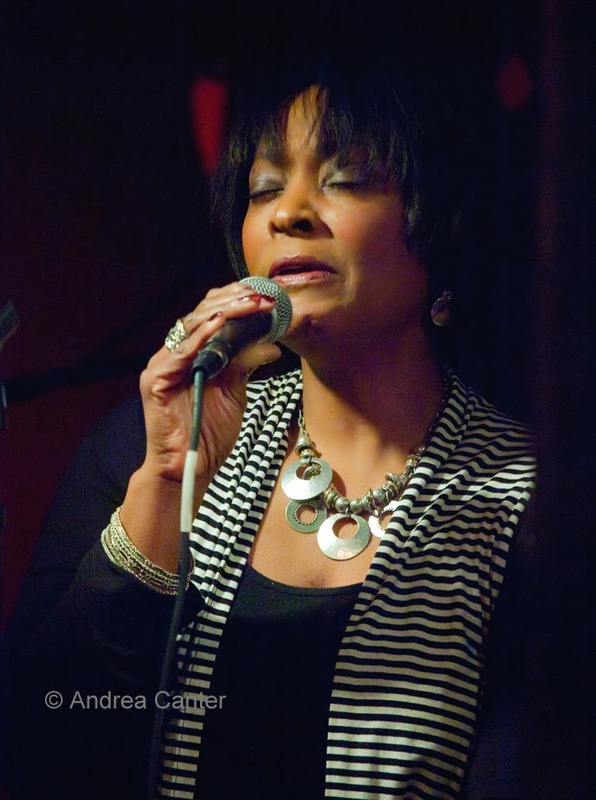 Vocal Night at Jazz Central presents very accomplished singer Lila Ammons and a favorite cohort, pianist Thom West. 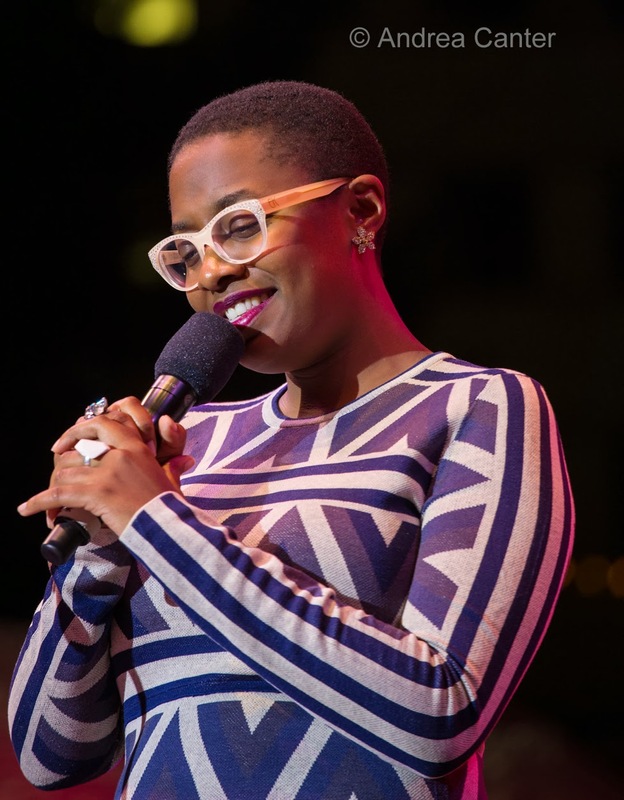 West was one of Lila's early partners as she got established on the Twin Cities jazz scene. He swings hard and fast, and she has no trouble keeping pace! 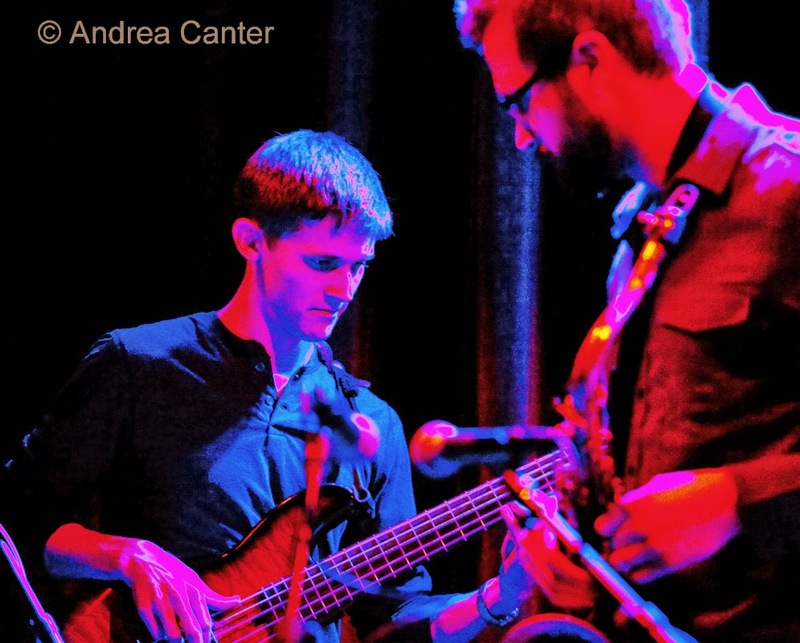 Enjoy this rare duo performance in an perfectly intimate space. 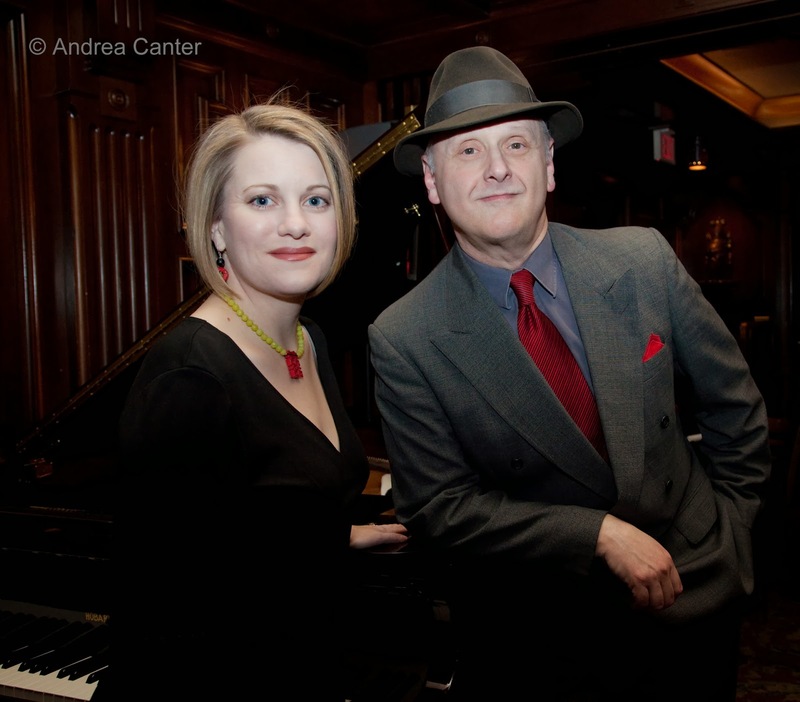 Winter jazz is heating up, thanks in part to the weekend's jump start of the Twin Cities Jazz Festival -- a night of music at the Saint Paul Hotel sponsored by the festival as a casual fundraiser. 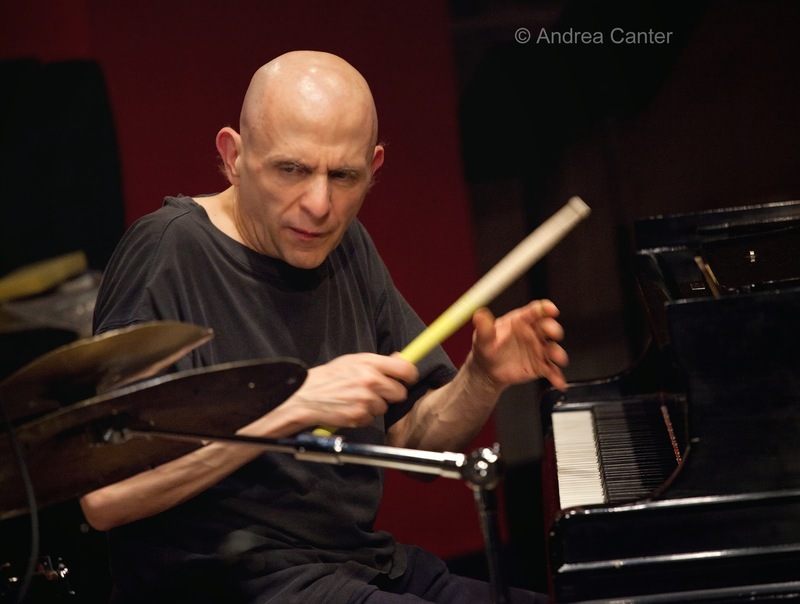 A new weekly series gets underway at Jazz Central where there's also a memorial for its senior founder, Luis Santiago. 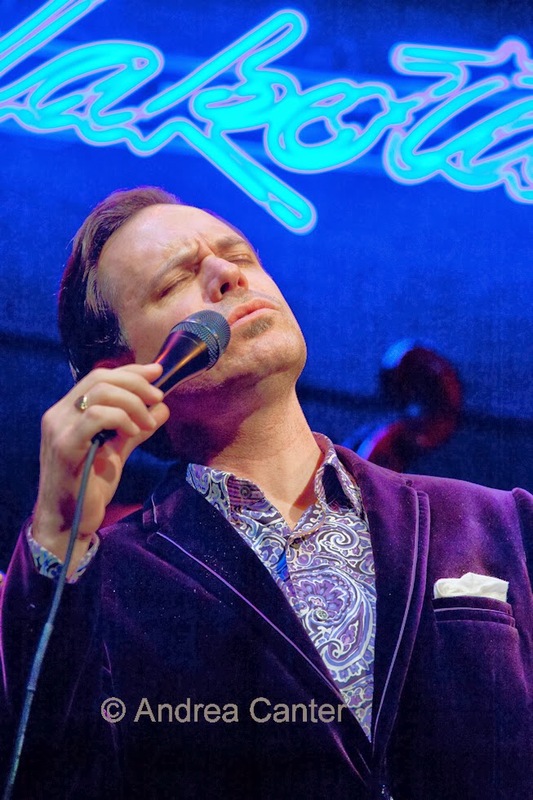 Kurt Elling returns to the Dakota at the end of the week, and there's a lot more in-between. Friday, February 7. 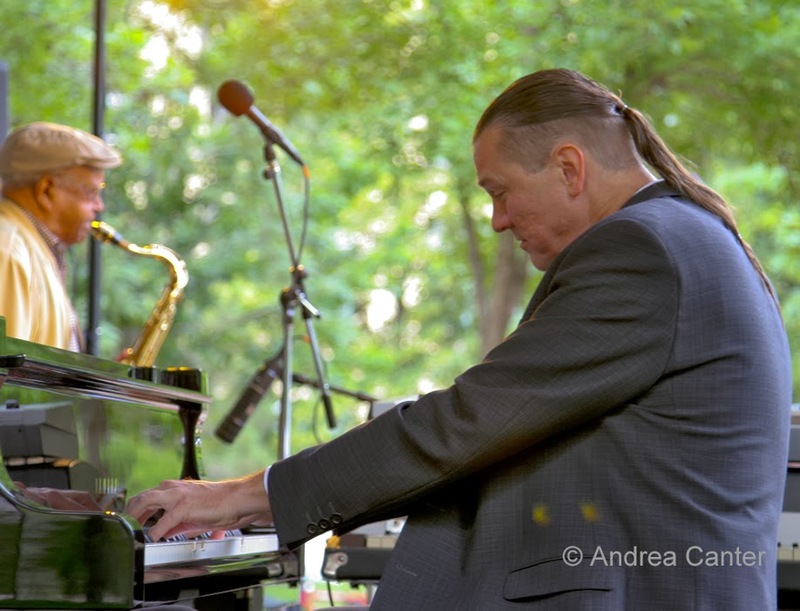 For the past few winters, the Artists Quarter has hosted a night with pianist Jon Weber as a fundraiser for the Twin Cities Jazz Festival. 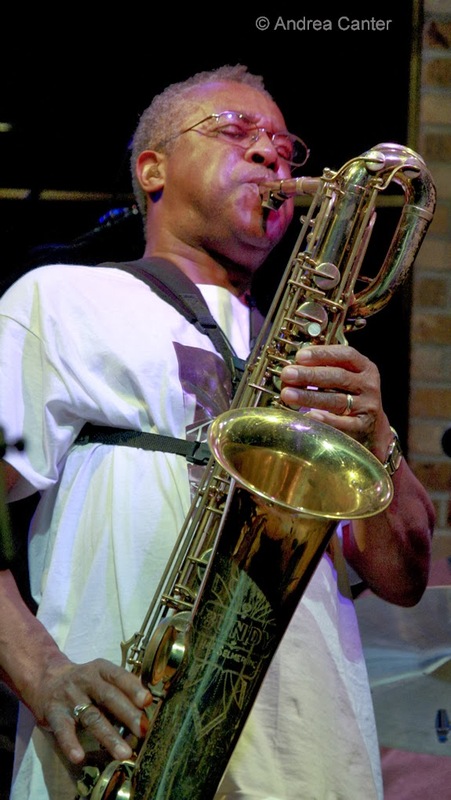 The venue has changed and the program expanded as the TCJF invites jazz fans to take a "winter break" at the iconic Saint Paul Hotel. You can enjoy JoAnn Funk and Jeff Brueske in the Lobby Bar where they have a long-running weekend gig filled with songbook standards and less standard fare from the likes of Blossom Dearie and Peggy Lee; and for a mere $5 cover you can be entertained by the Jon Weber Trio (with AQ stalwarts Billy Peterson and Kenny Horst) in the Promenade Ballroom, with cash bar and an opportunity to make a donation to support the festival. With Weber, of course, you get more than the music-- test his ability to play any song in any key in any style! 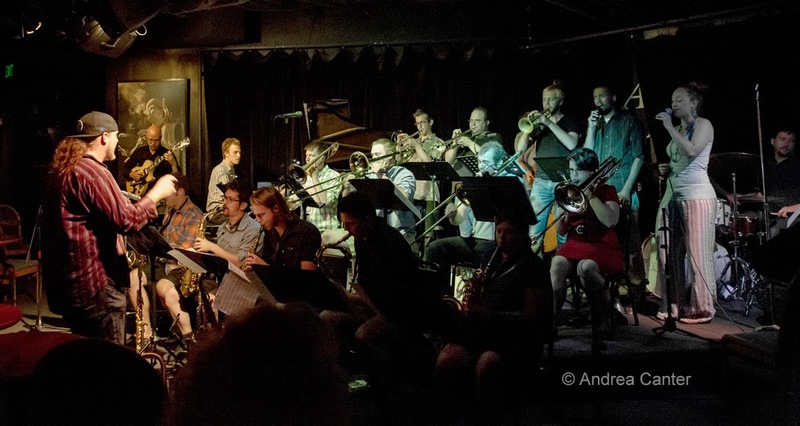 At Jazz Central, a new series launches to "Bridge the Gap" left by the closing of the Artists Quarter, as some of the younger AQ regulars offer early evening sets. Tonight hear Brandon Wozniak, Zacc Harris, Jeremy Boettcher and Cory Healey starting at 6. 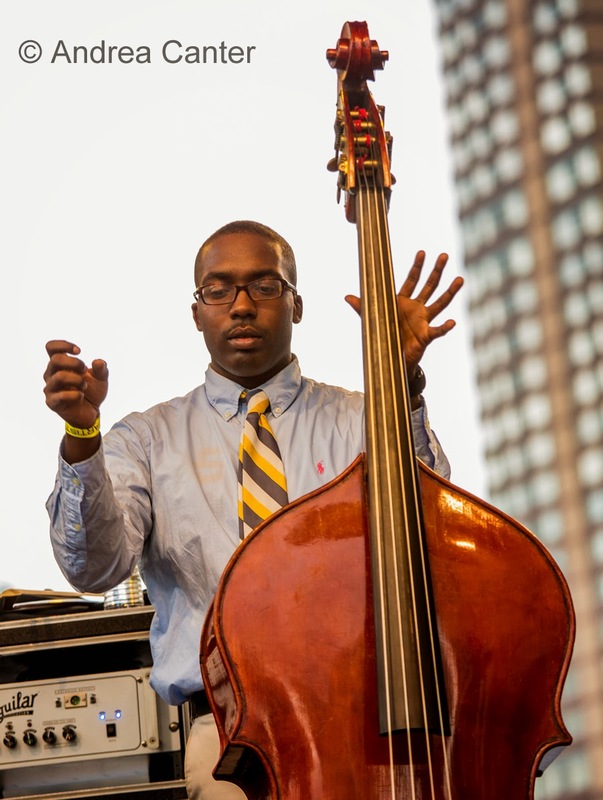 Following around 8:30, it's the first installment of the Jazz Police Young Artists Showcase, displaced from the AQ and now taking up residence at Jazz Central approximately every other month. Tonight here a tight quintet from South High, the Southside Combo. And another young lions ensemble, Courageous Endeavors, takes over Late Night at the Dakota, with Nelson Devereaux, Joe Strachan, Brian Courage and Miguel Hurtado. Friday-Saturday, February 7-8. 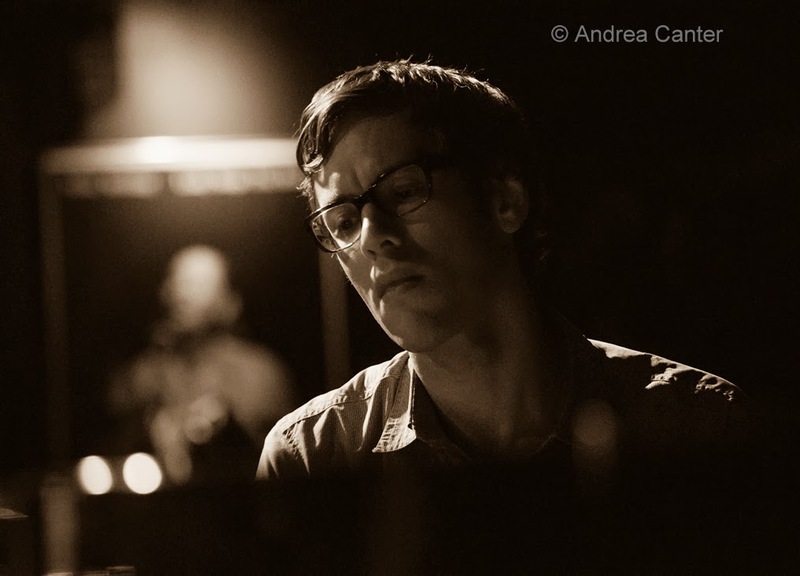 Among the artists I most miss from the AQ roster is pianist Bryan Nichols. 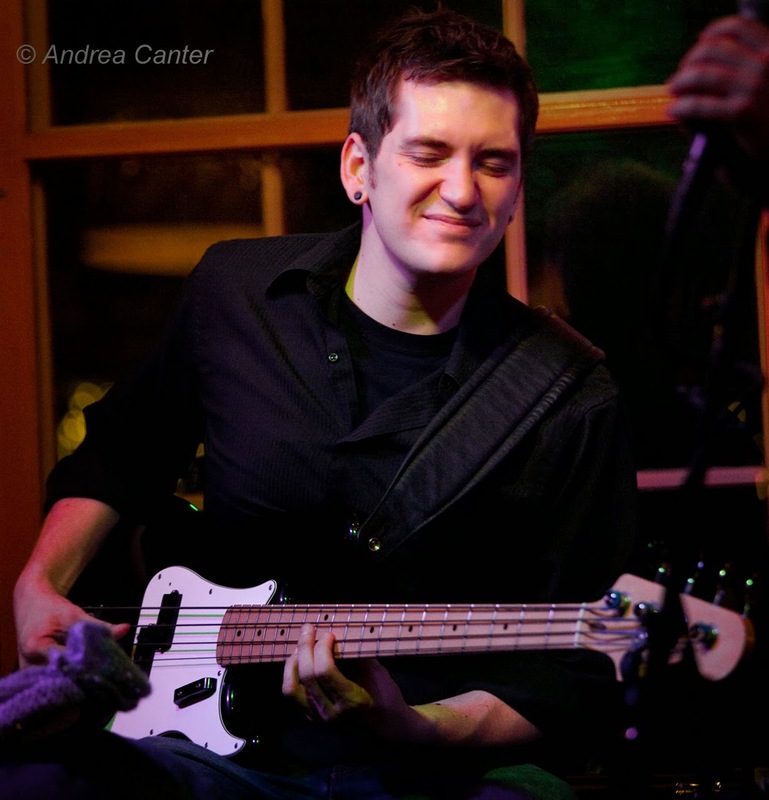 Fortunately he is often on stage for the weekend dinner sets at the Icehouse, and this weekend pairs up with a favorite cohort, bassist James Buckley. If you want to hear these guys--and you do!--ask for a table near the stage as dinner chatter can be intense on weekends. Sunday, February 9. 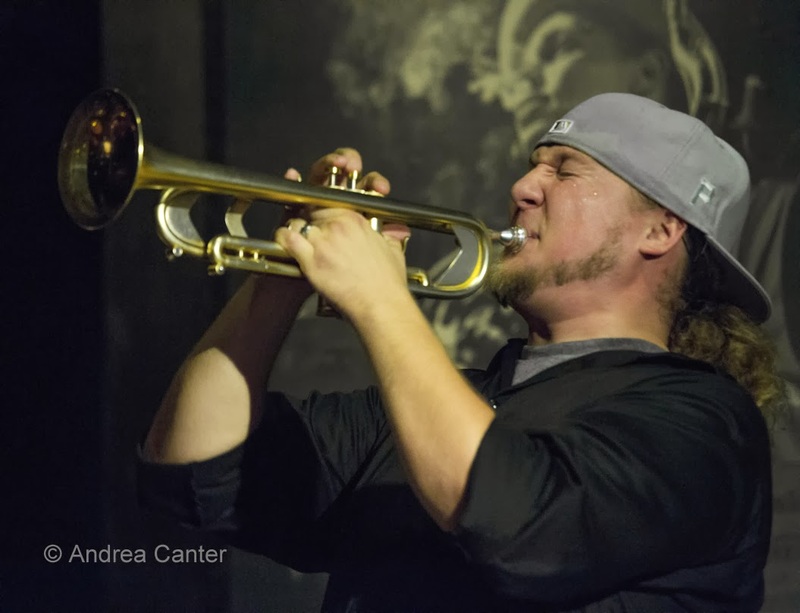 When musicians Tanner Taylor and Mac Santiago found a vacant studio space on Central Av SE a few years ago, they considered the pros and cons of opening a performance and teaching space that would help support the local jazz community and expand the audience for live jazz. 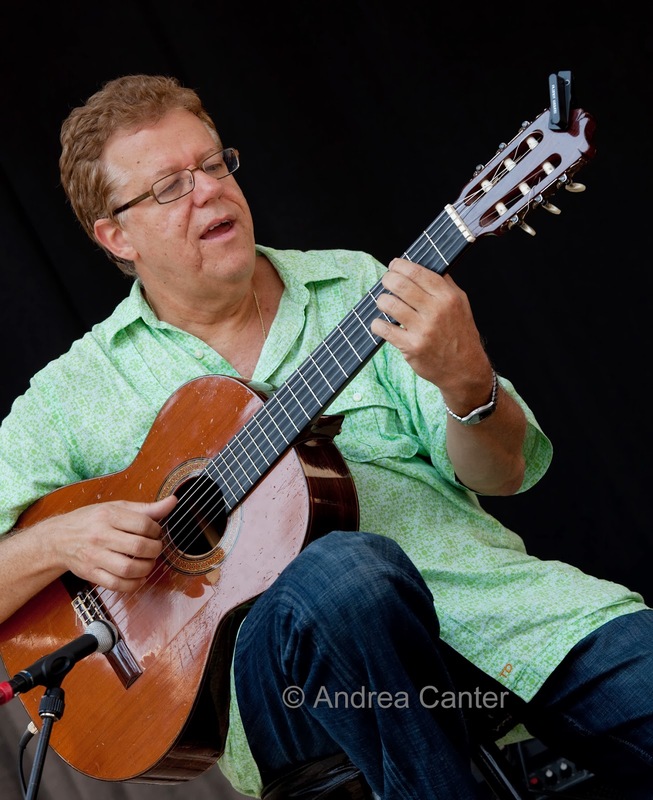 Mac's dad Luis Santiago jumped right in, offering his financial as well as artistic support for the venture, and Jazz Central was born. 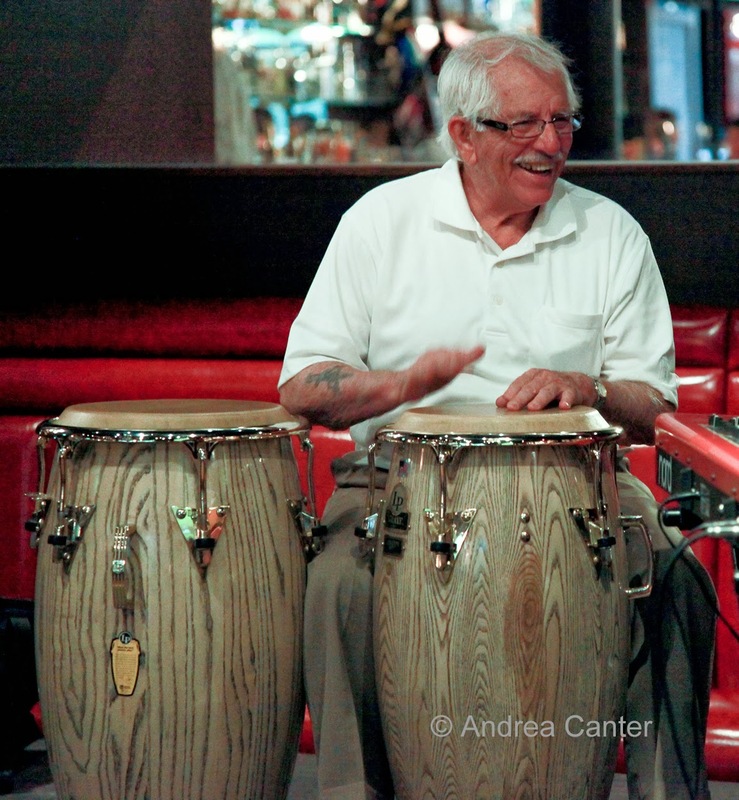 Two weeks ago, Luis passed away at age 88, but his spirit and musical talents (Latin percussion) will be remembered today at a memorial event at Jazz Central (2-6 pm). The beat goes on. Monday, February 10. Veterans have a field day tonight! 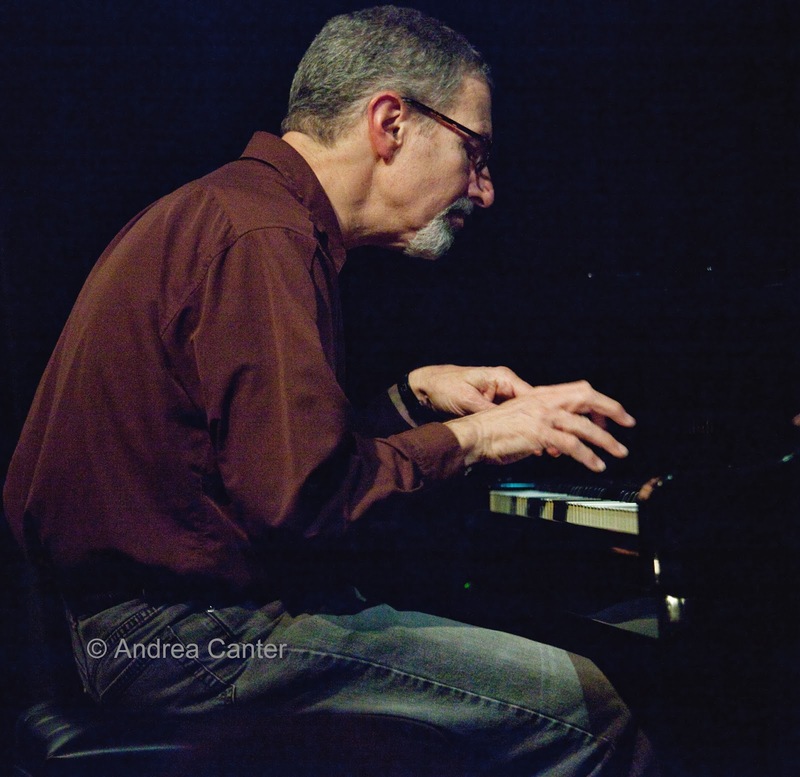 At Jazz Central, the Monday "featured artist" is pianist Phil Aaron, reuniting with former trio mates Terry Burns and Mac Santiago. Phil is so often associated with his elegant backing of vocalists that we might forget about those sterling post bop chops in instrumental settings. 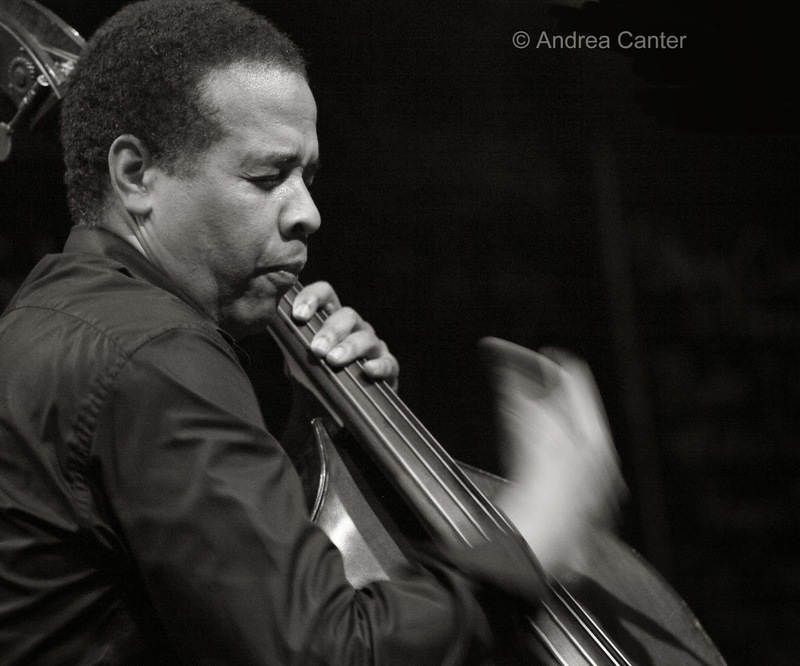 And we don't see enough of bassist Terry Burns on public gigs these days. 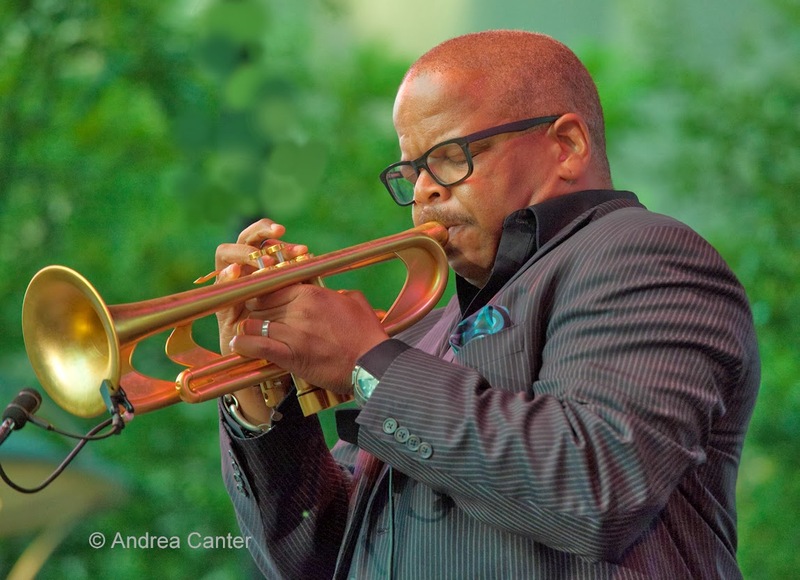 At the Icehouse, JT's Jazz Implosion brings back the Regional Jazz Trio of Anthony Cox, Mike Lewis and JT Bates. If that doesn't keep your ears open, nothing will. Wednesday, February 12. 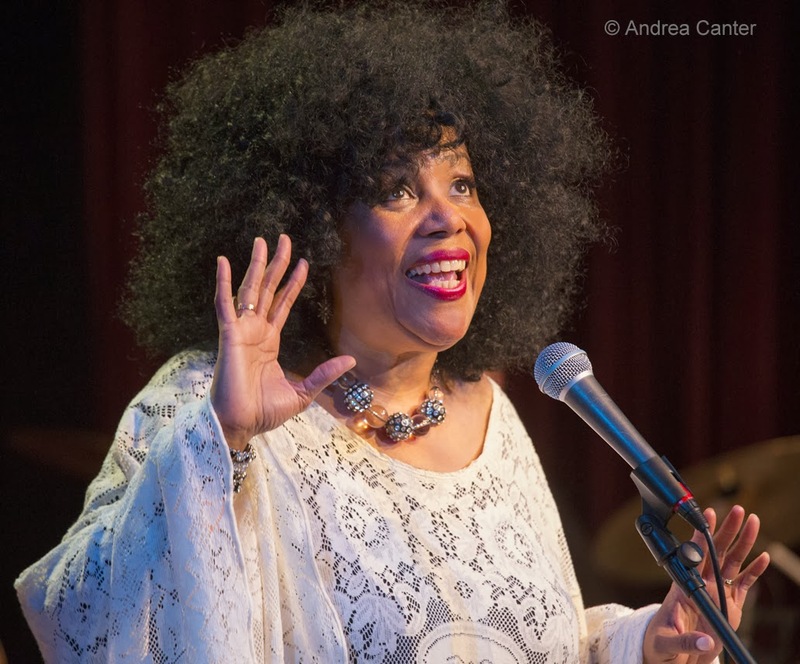 Know more as a soul and pop vocalist, Dionne Farris teams up with noveau jazz trumpeter Russell Gunn who's re-arranged the Farris songbook into a vibrant and jazzy set, at the Dakota. 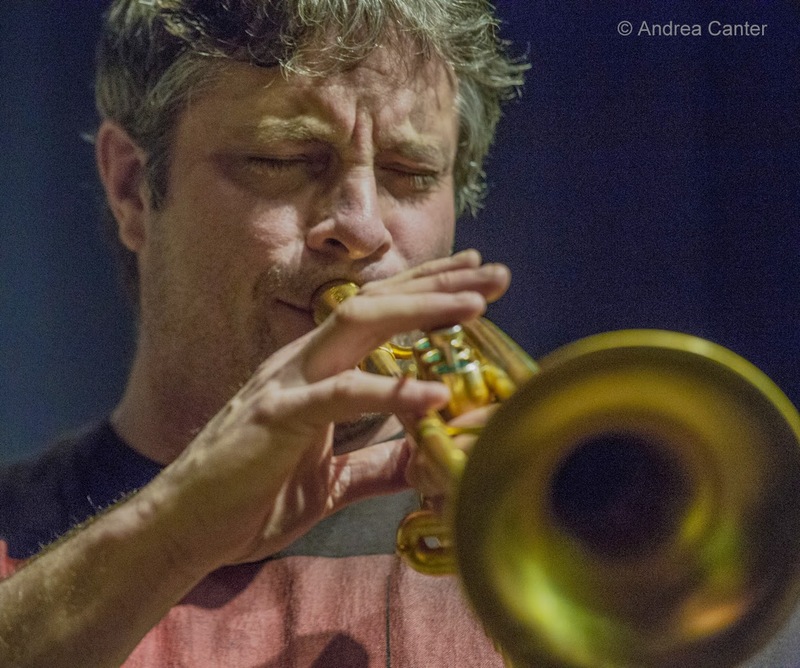 At Jazz Central, Chris Bates' monthly (second Wednesdays) improvisation night brings in a team of young lions with trumpeter Jake Baldwin, pianist Joe Strachan, and drummer Cory Healey. 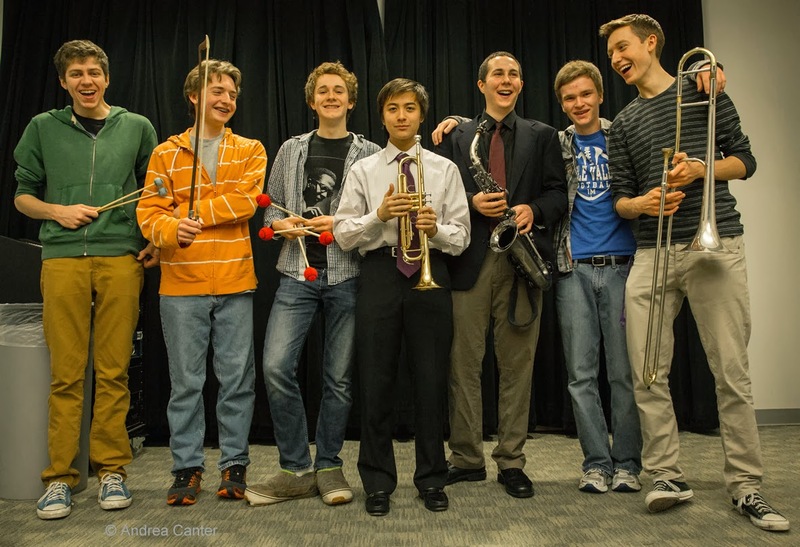 This is a perfect snapshot of the direction of local jazz. Thursday, February 13. 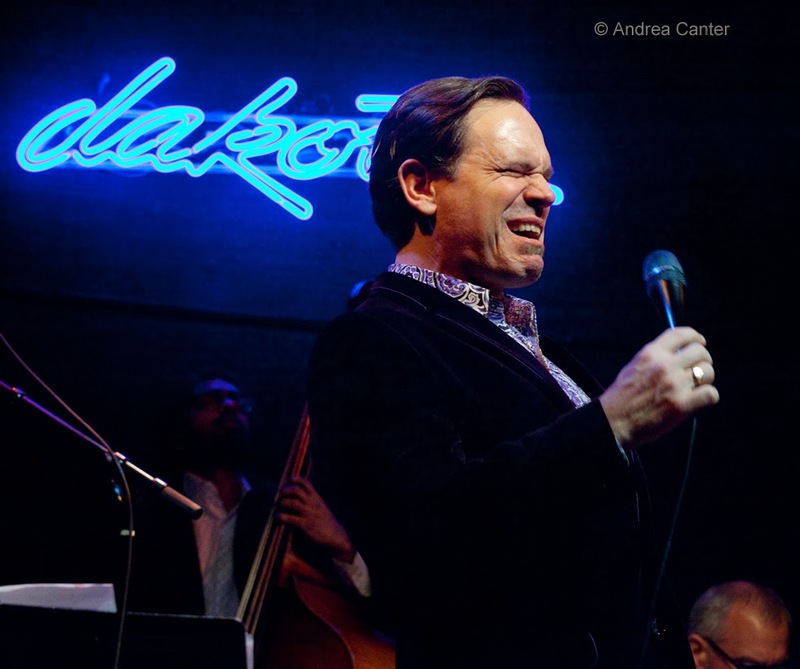 There is only one Kurt Elling, and fortunately the perennial Grammy nominee keeps the Dakota on his touring schedule nearly every year. The band will have a new look as vocalist Elling has parted ways with long-time pianist/arranger Laurence Hobgood, putting versatile Gary Versace on keys. He's working on a new recording of ballads, but primarily is promoting his 2012 release, 1619 Broadway.